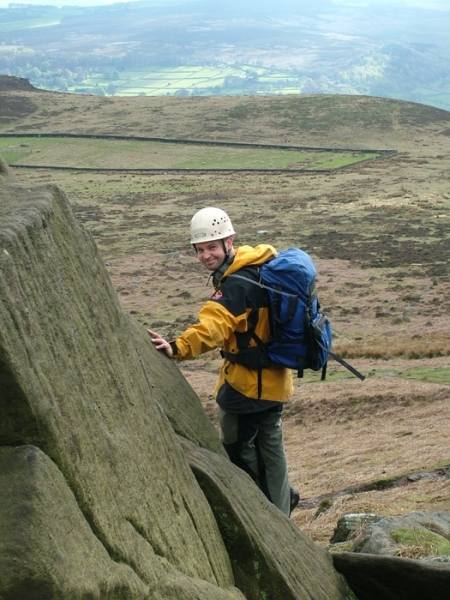 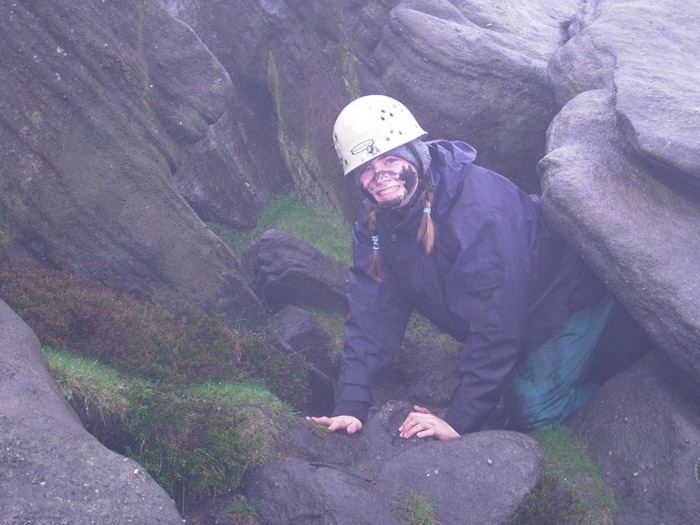 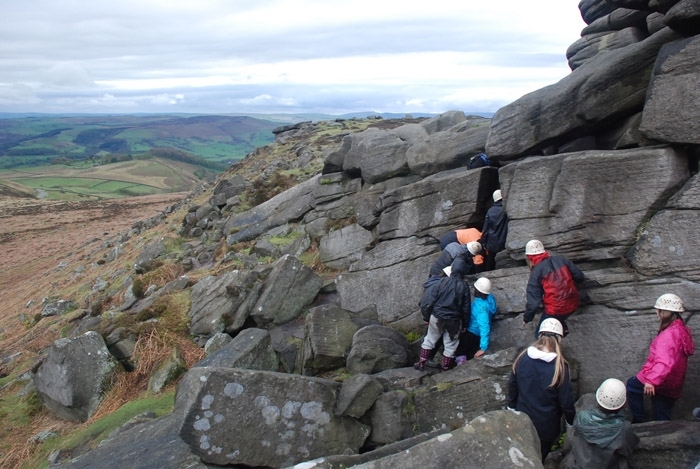 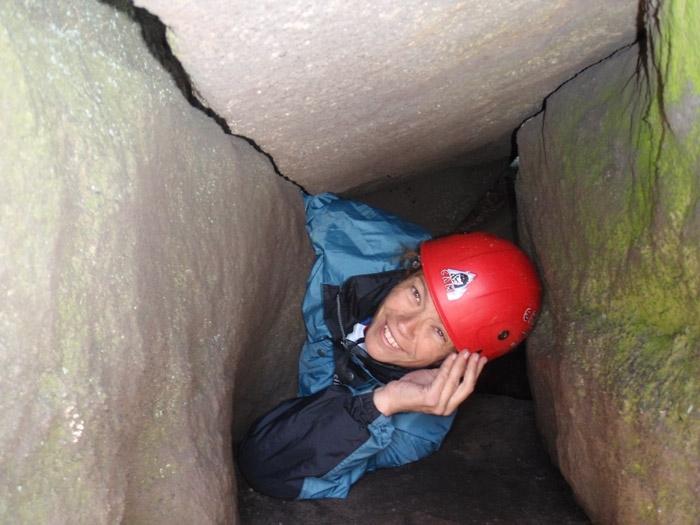 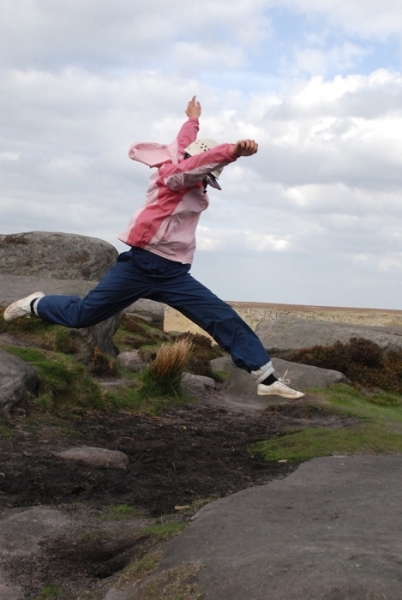 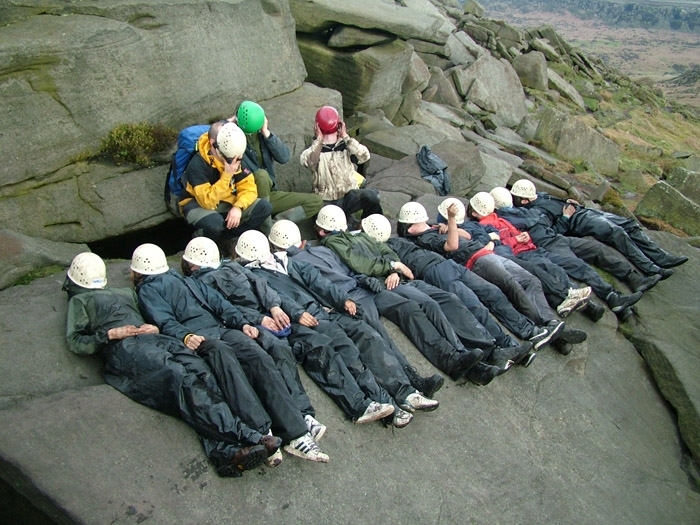 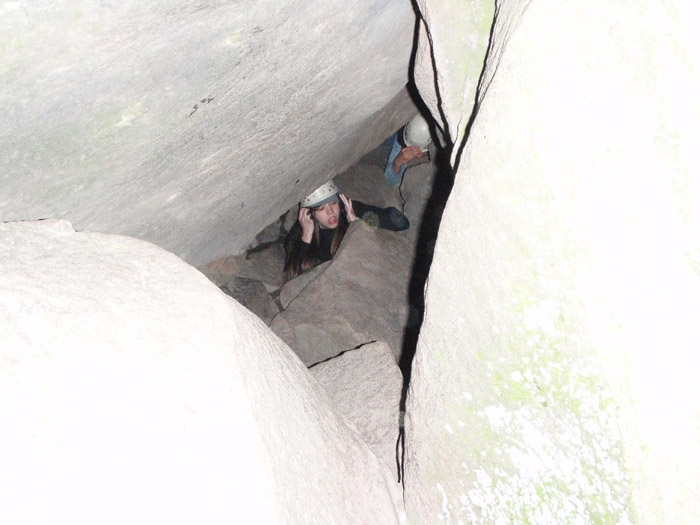 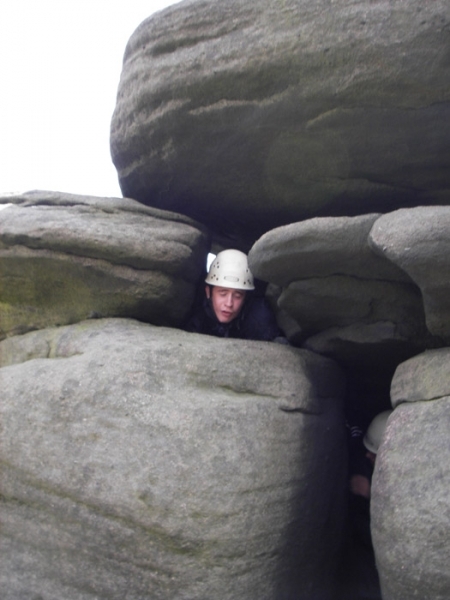 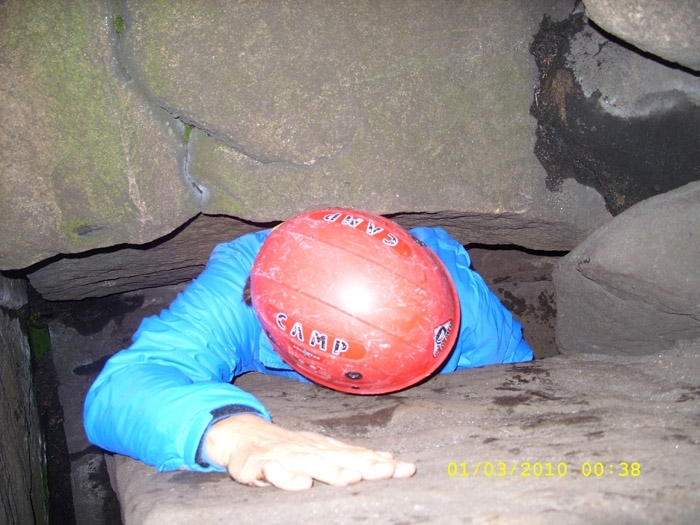 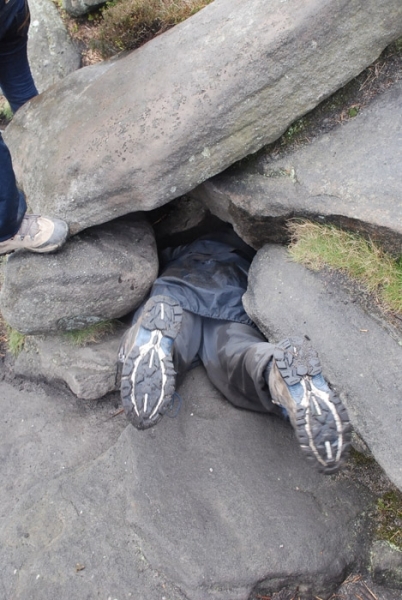 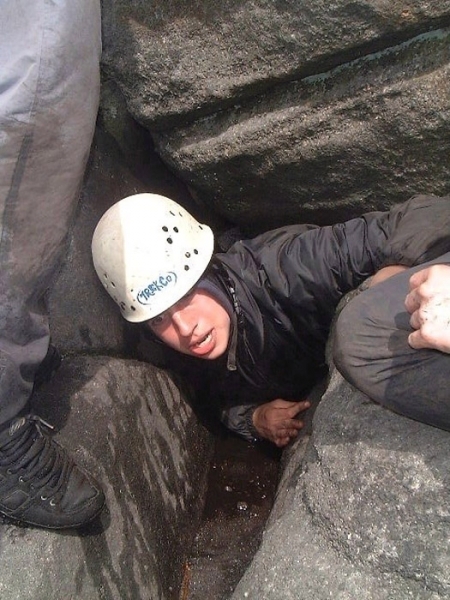 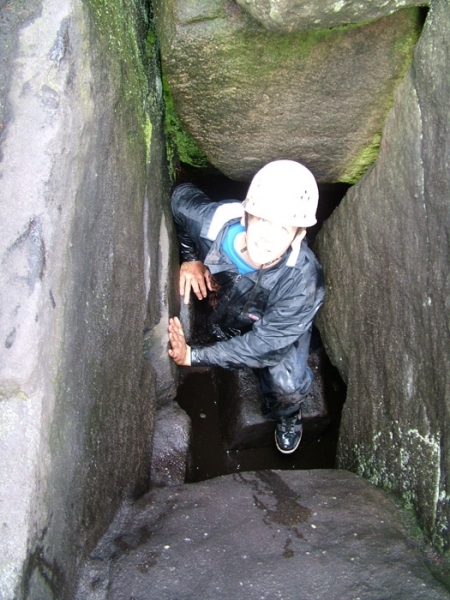 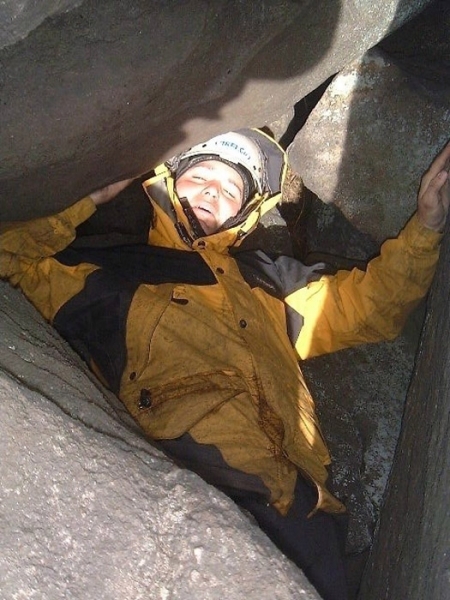 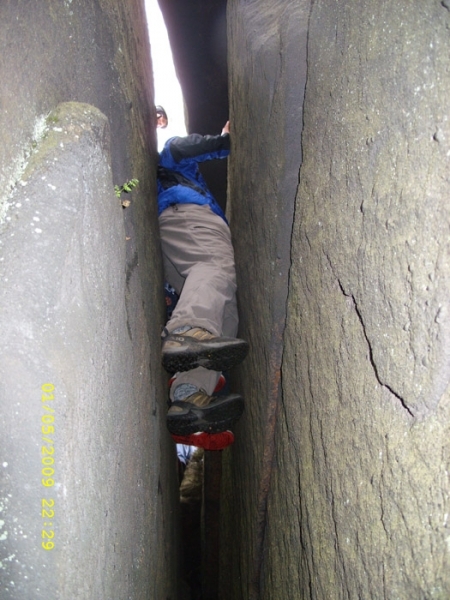 Rock Scrambling in The Peak District is known locally as ‘Weaselling’ after an old village tradition of hunting the weasel on midwinter’s day. 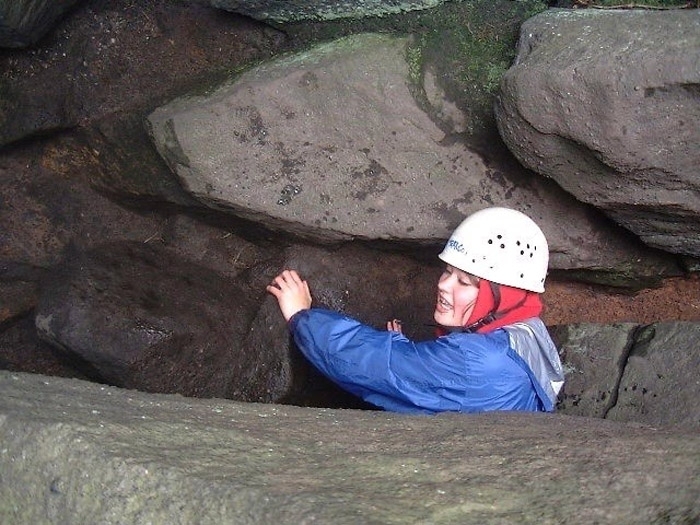 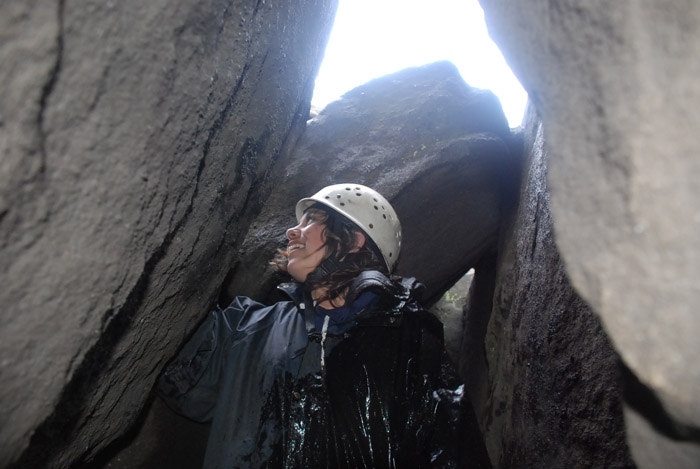 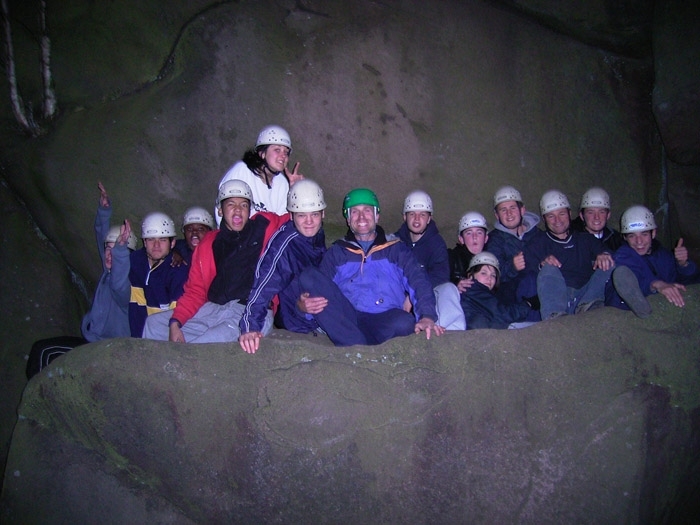 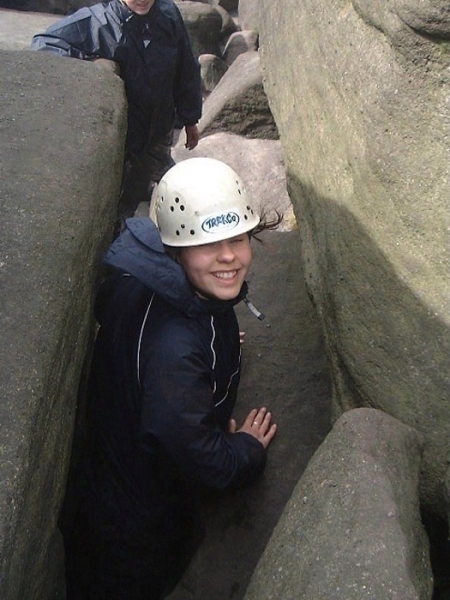 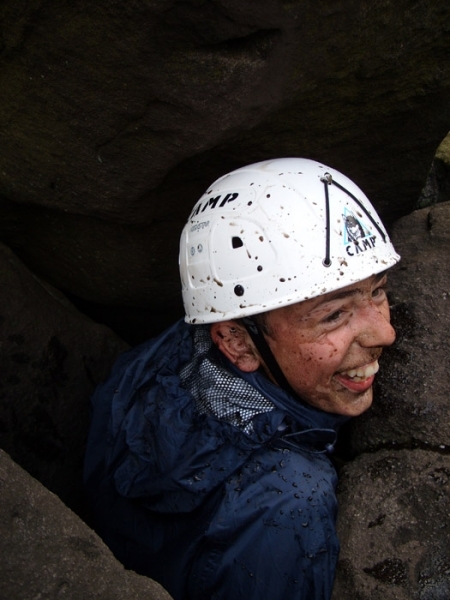 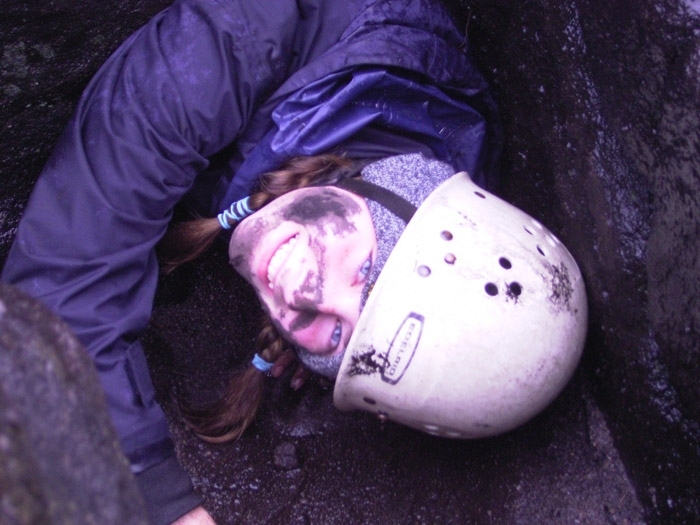 Squeeze through gaps, climb over boulders and jump across the rocks in this high octane activity. 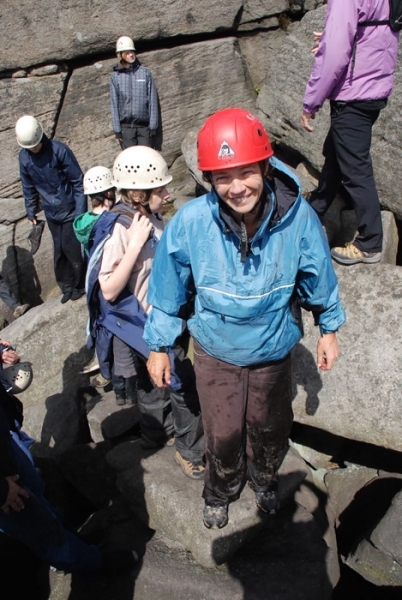 You’re guaranteed to get wet and muddy as well as having a great time.